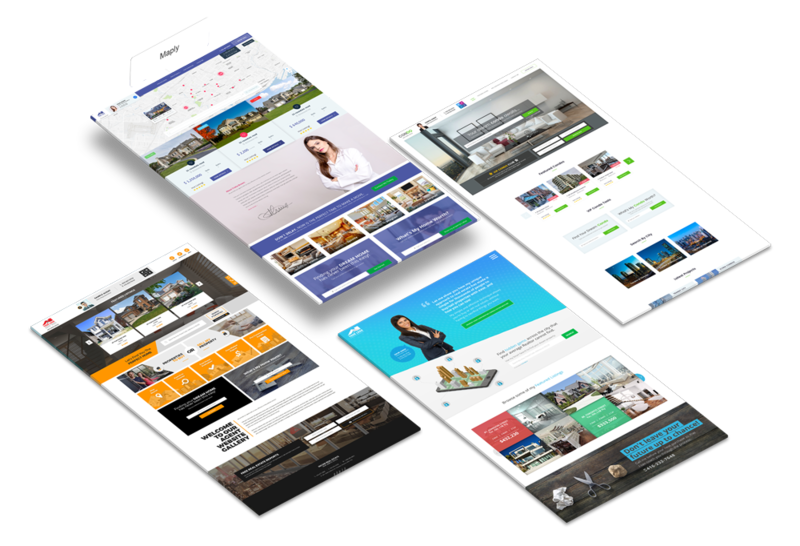 Attract new leads with InCom’s mobile-responsive website themes. Not only can you switch from one theme to another, but you can also transform each one into your own using simple drag & drop widgets! 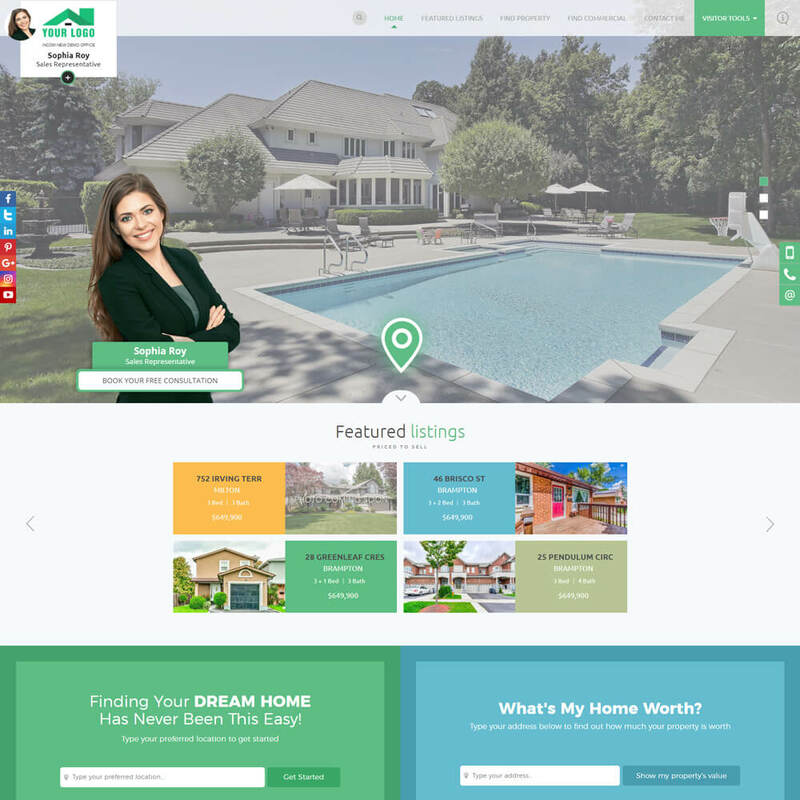 Villa is a functional theme built for real estate professionals with a focus on personal branding and social media exposure. With each page fully-equipped for online sharing, it's a compelling way to enhance your digital footprint. Mint is a sharp, clean design that makes for an intuitive user experience. 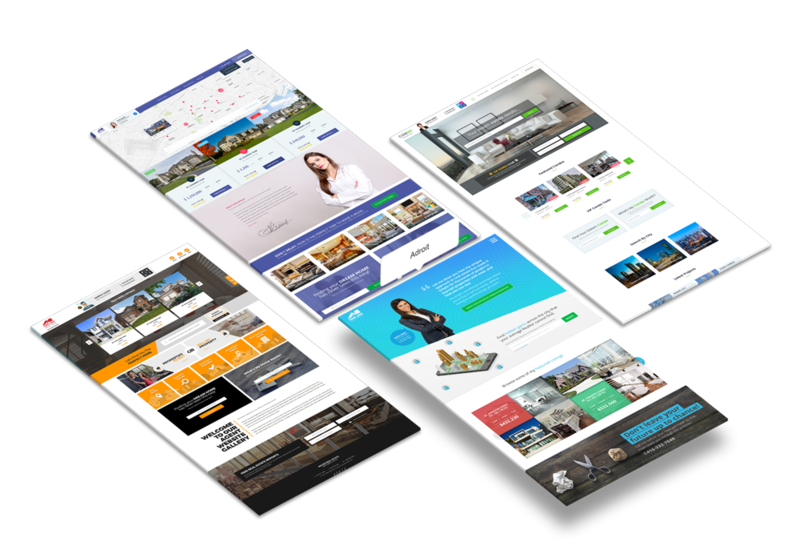 Mint’s biggest strength is its homepage, comprised of useful real estate tools designed to convert visitors into leads. The animated pin is perhaps the most comedically effective feature we've built, prompting visitors to click seconds from accessing the site. The Mint (Video) engages your website visitors in a beautiful, and entertaining way by visualizing your success story through captivating video loops, galleries, sliders, and animated content. It's a crowd-pleaser that's sure to keep visitors coming back for more! Simple and clean in design, this semi-custom website makes navigation and access to the most important tools a seamless experience. 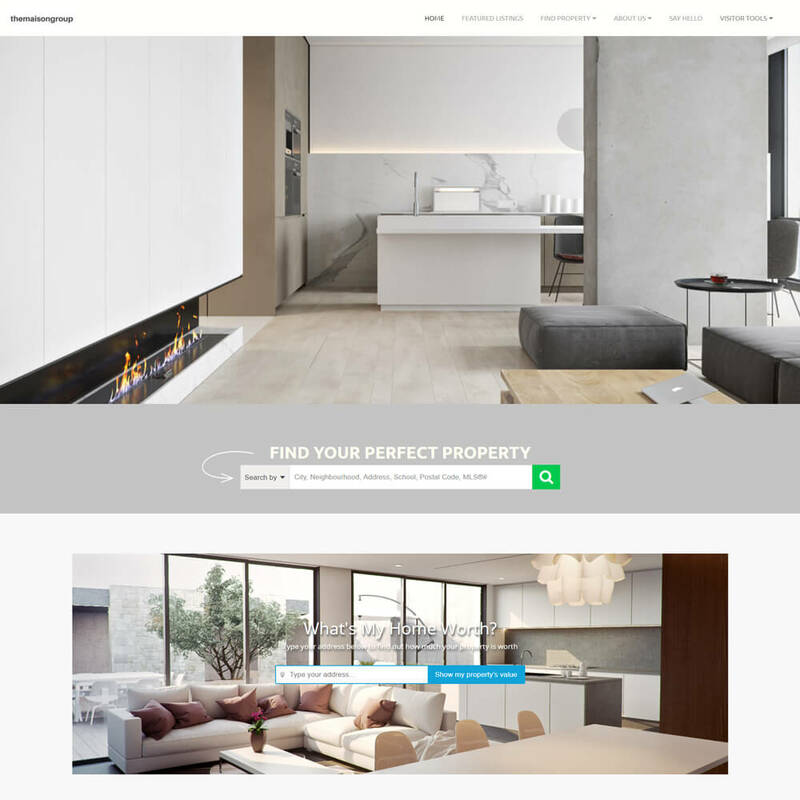 Free from distraction, this design keeps users focused on finding their dream home without having to stumble upon unnecessary content blocks. 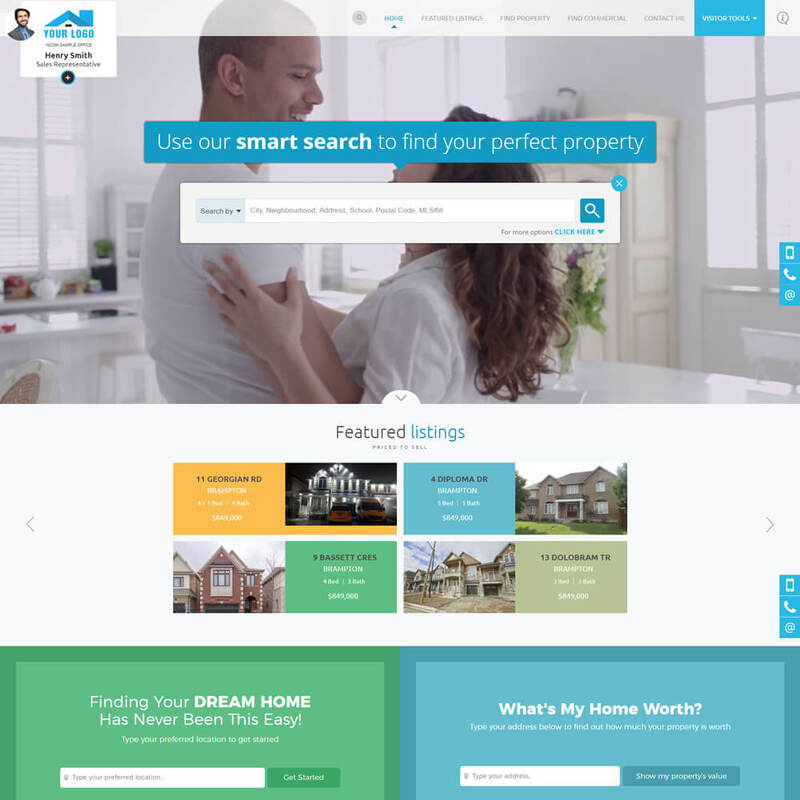 This custom website is a perfect complement to the custom homes offered by mesahomes.ca. 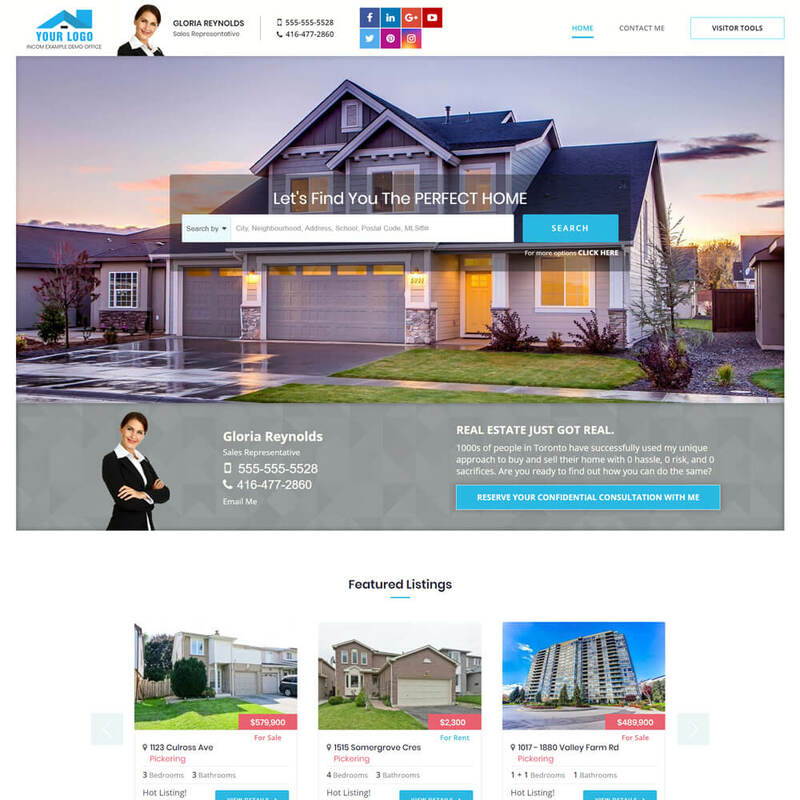 This design paints the REALTOR's brand by building a visual representation of their services and unique offers. Each color choice and images are displayed boldly, that is neither busy nor overbearing. 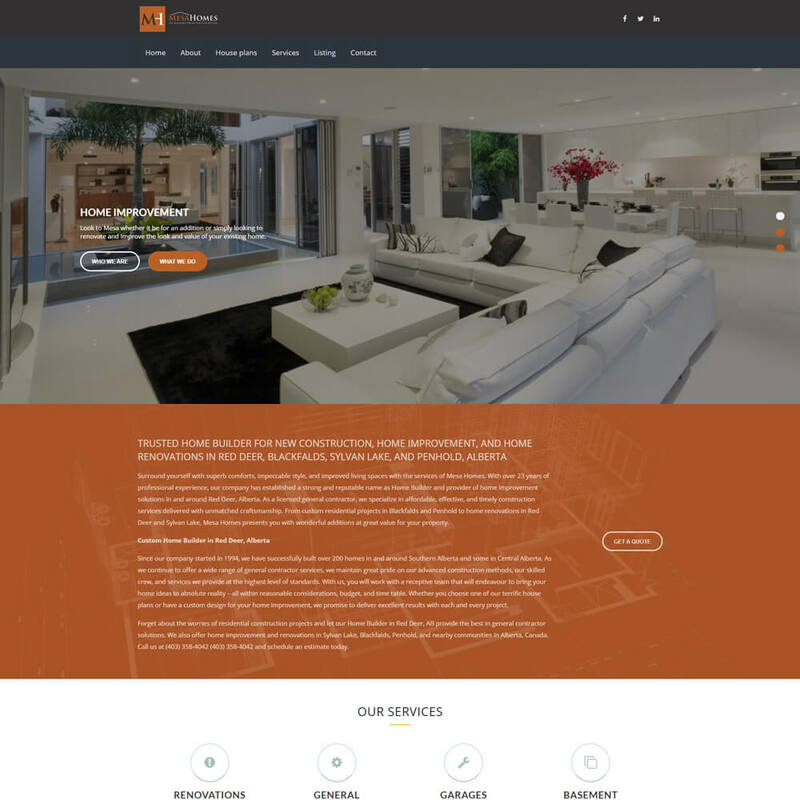 It’s an absolute pleasure working with InCom in the creation of my website. 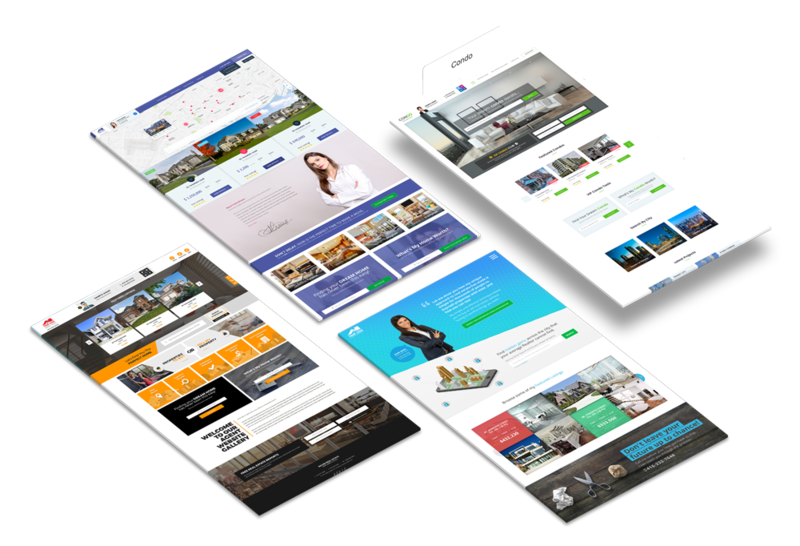 The whole team at InCom are extremely responsive and I would highly recommend them to anyone looking to build an easy to use website. I can whole heartedly say my website has helped me generate sales and I am sure it will continue to do so. I have been with InCom for the last 6 years and have had ZERO complaints. Their customer service is excellent. They are consistent and courteous to my requests. The websites are getting constantly updated as per the market shift and so as the training. 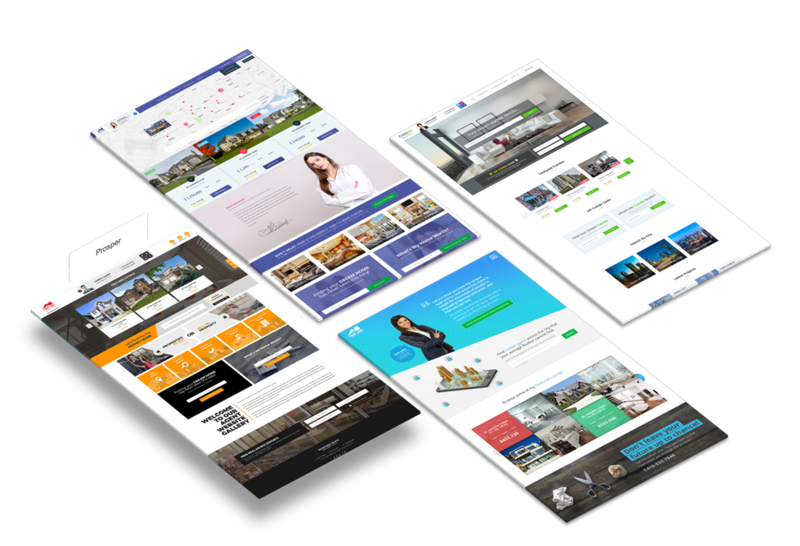 The websites are very simple and easy to manage.